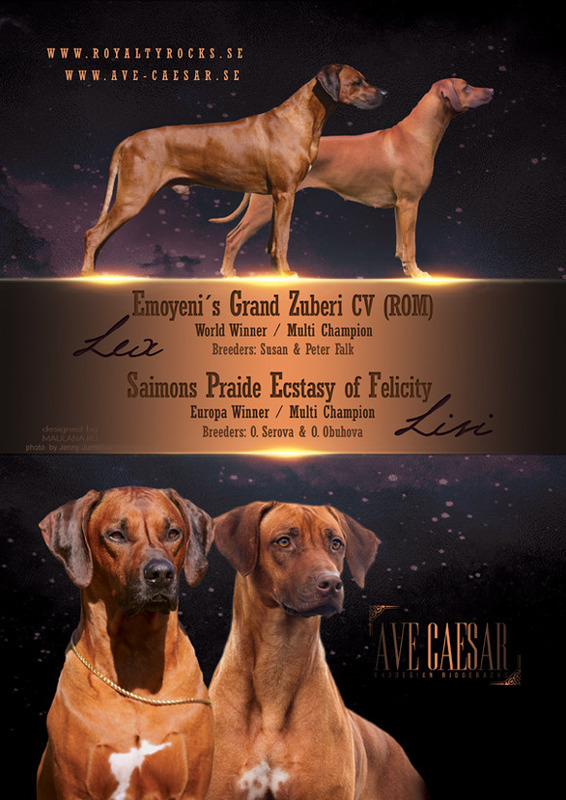 We proudly present litter's parents: LISI and LEX . 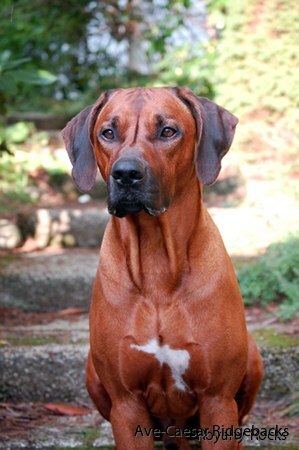 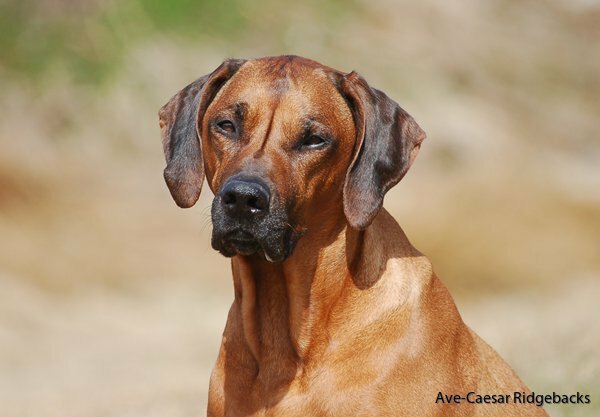 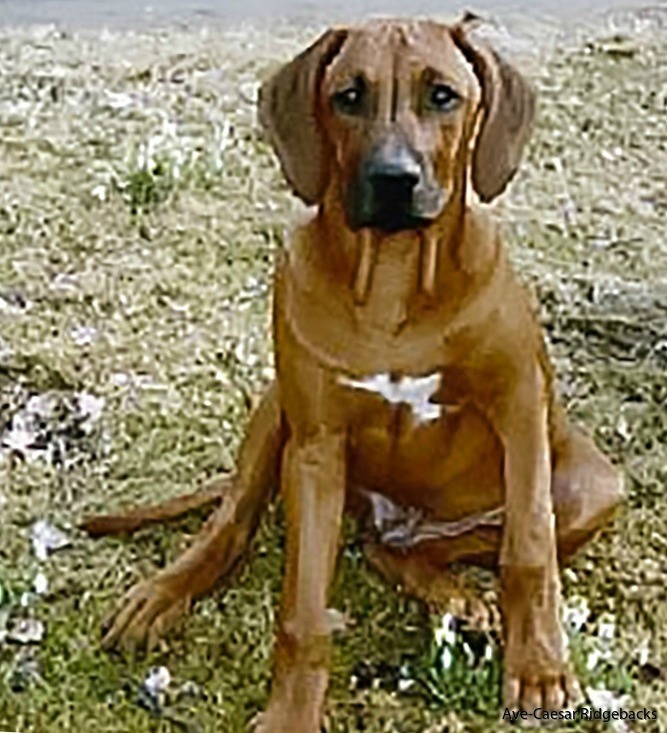 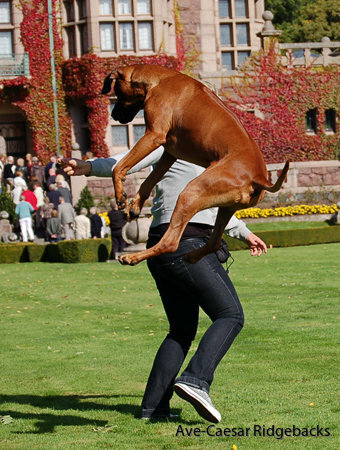 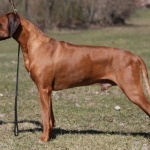 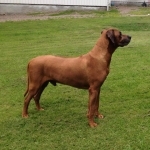 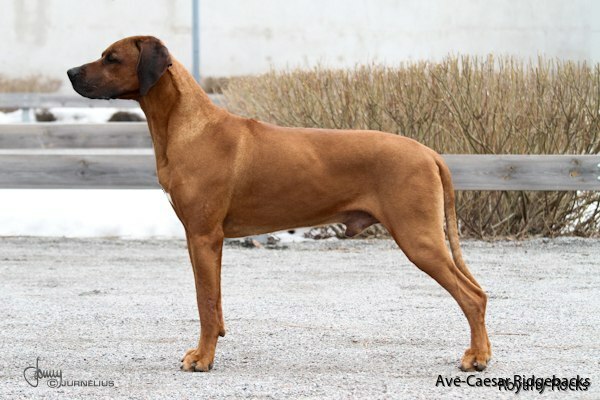 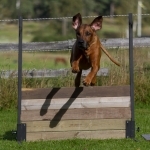 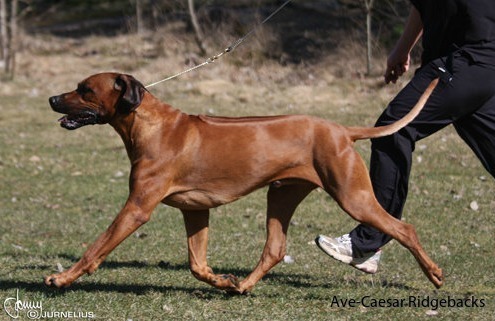 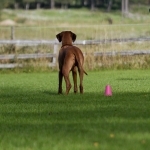 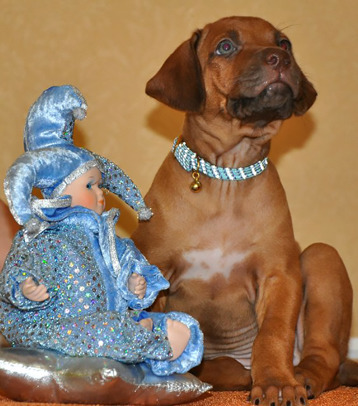 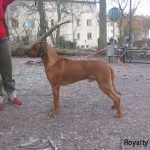 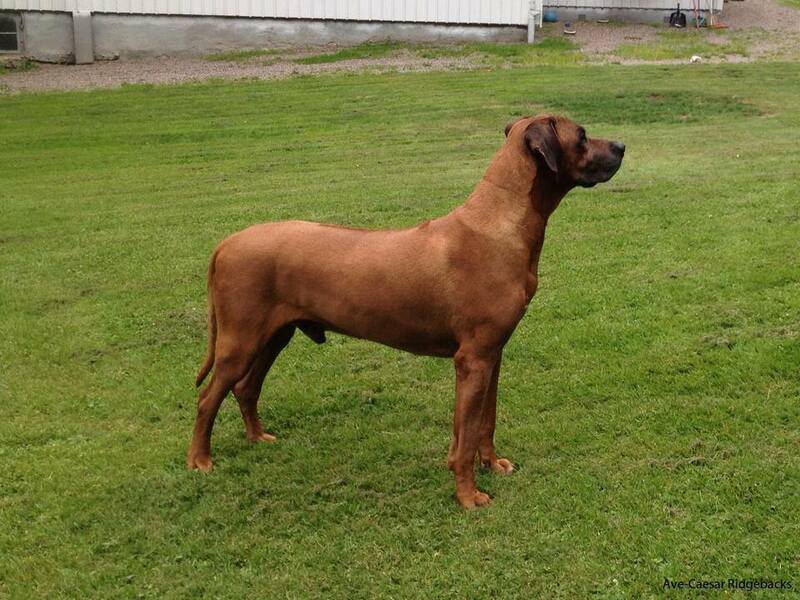 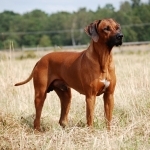 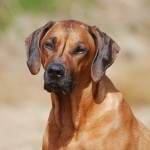 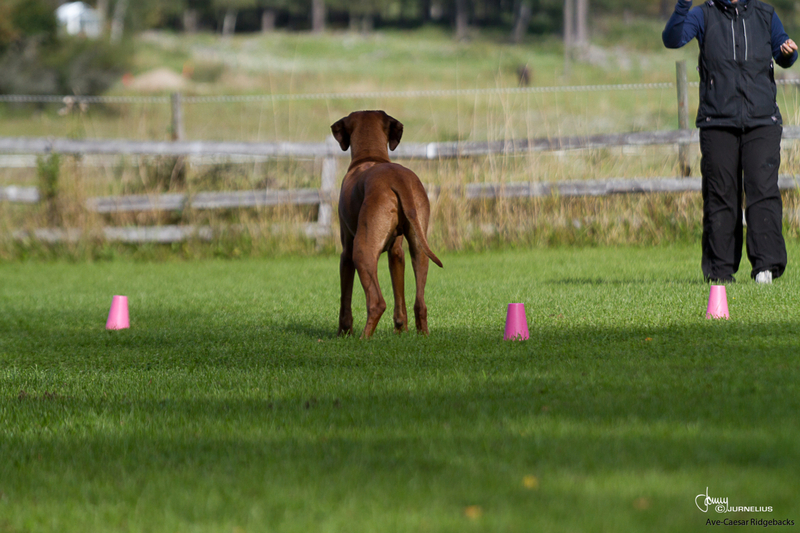 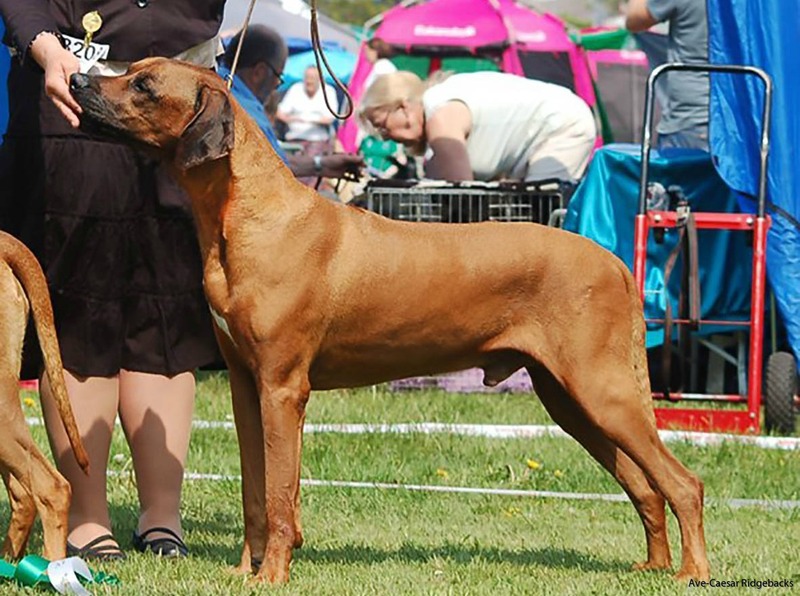 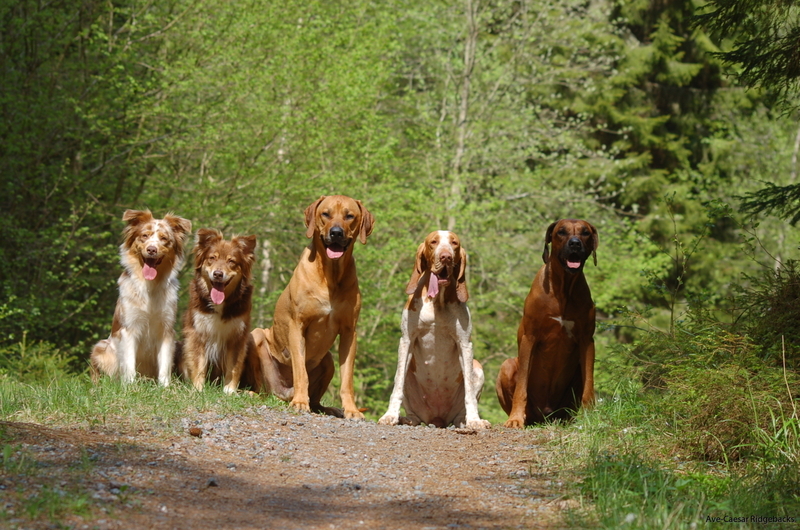 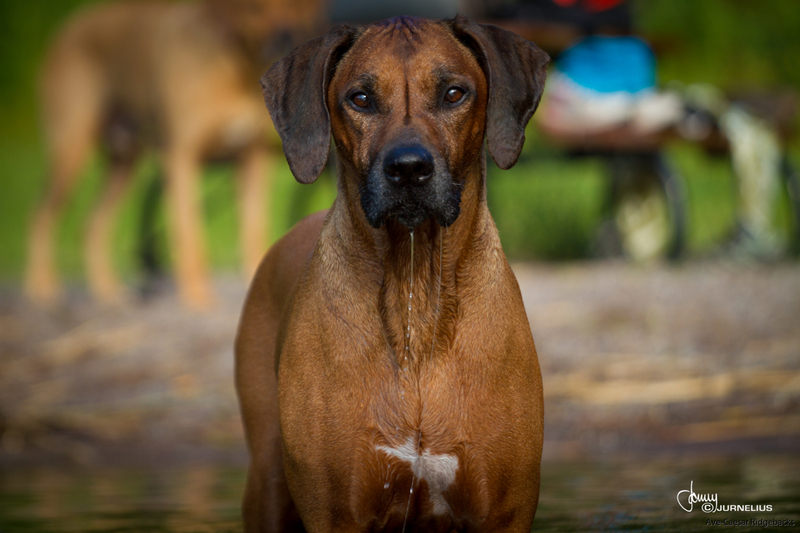 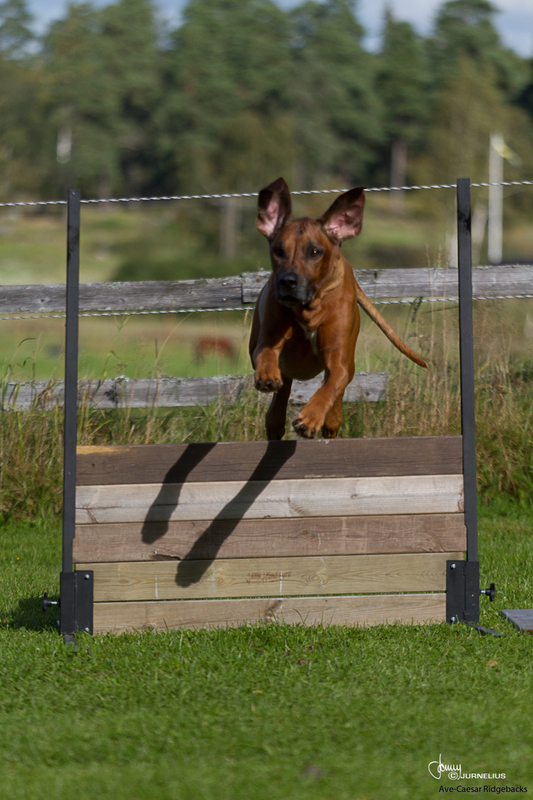 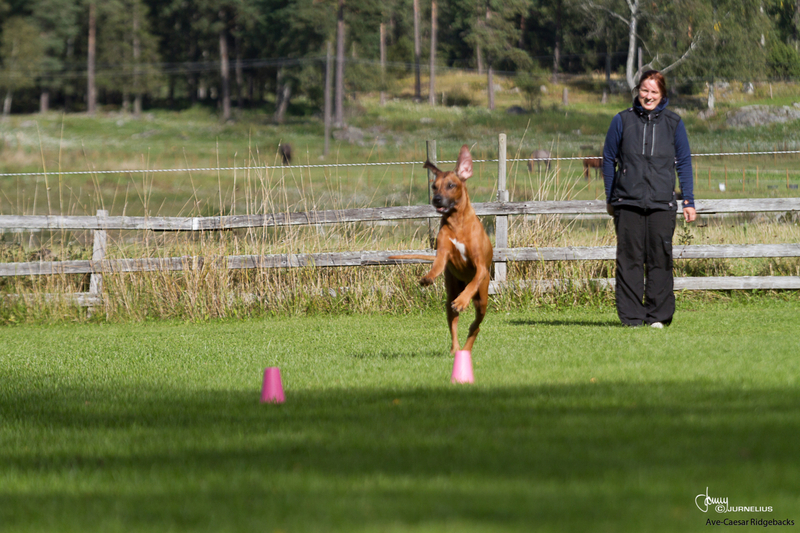 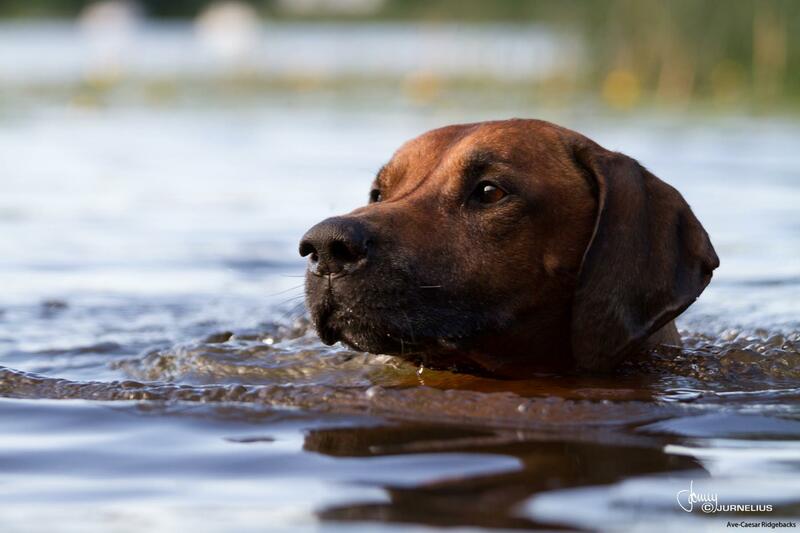 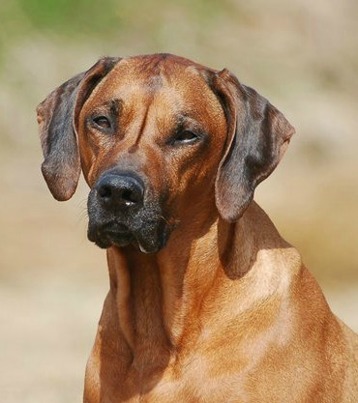 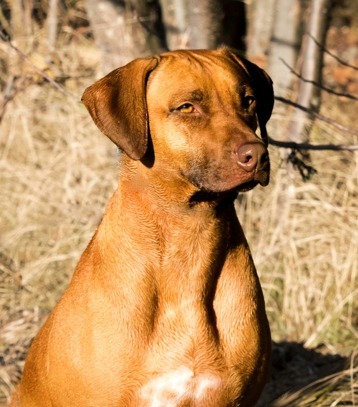 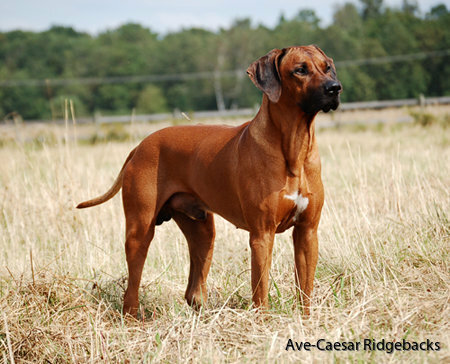 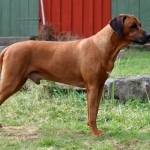 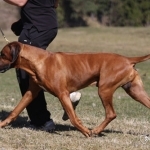 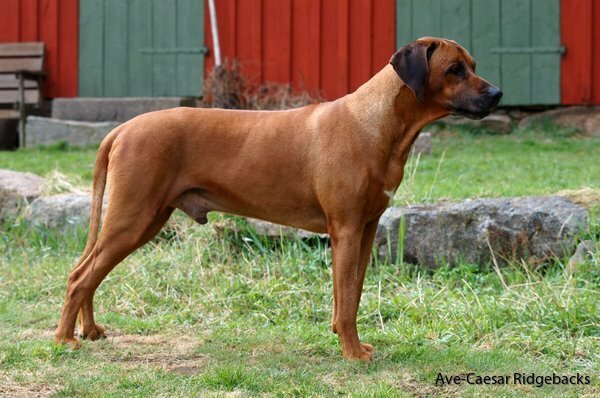 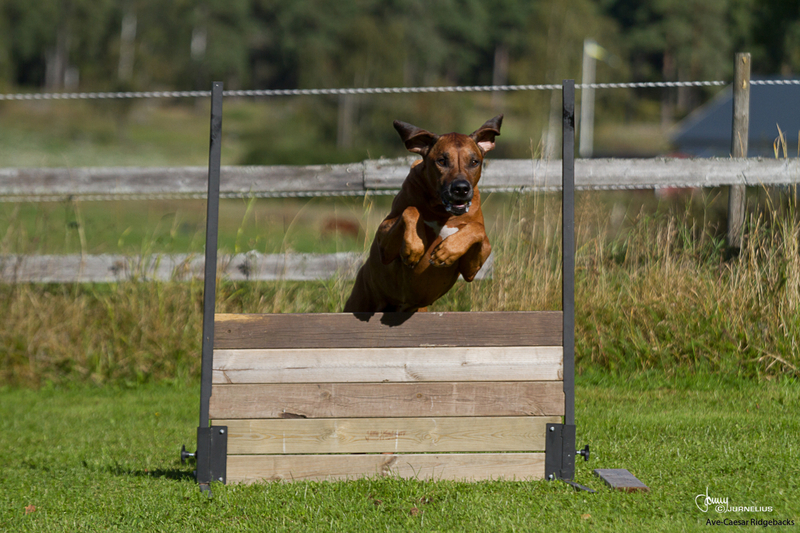 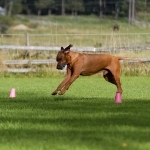 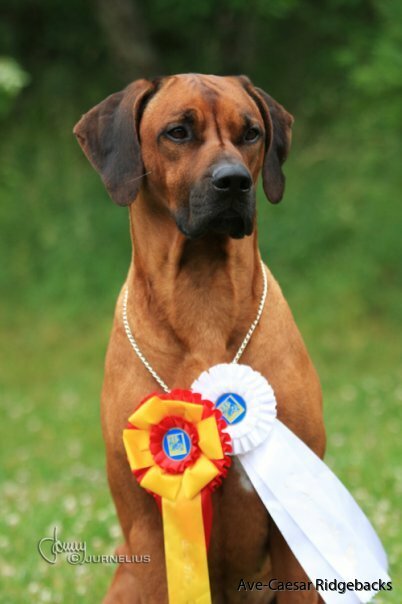 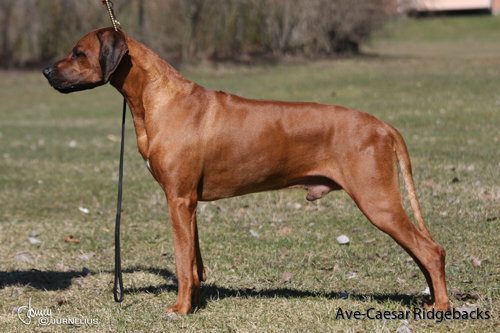 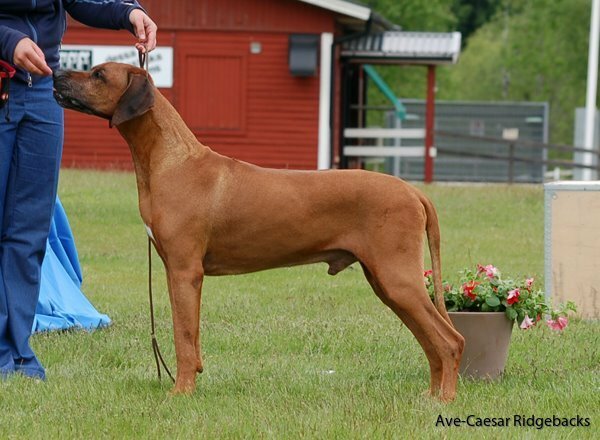 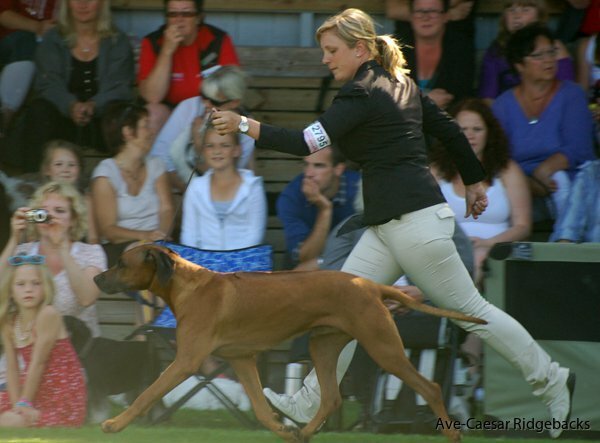 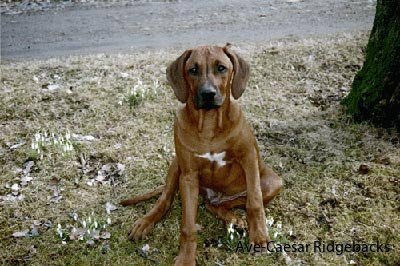 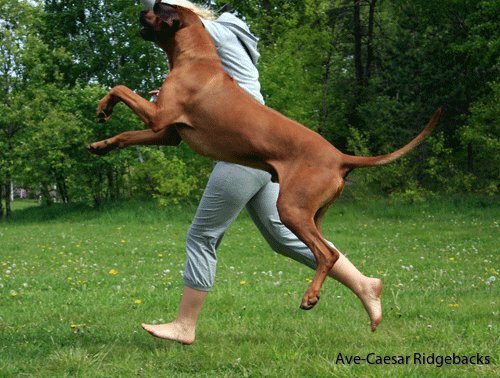 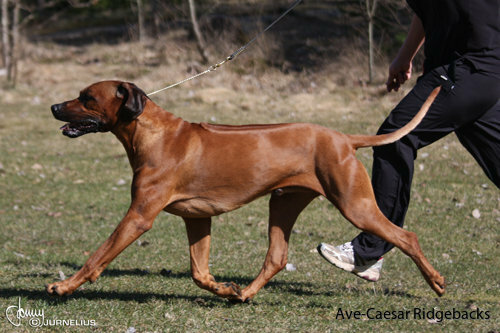 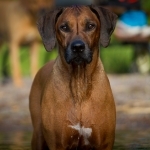 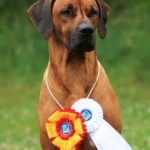 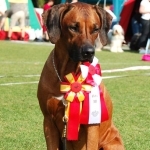 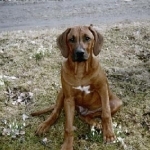 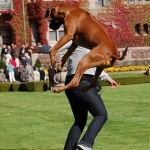 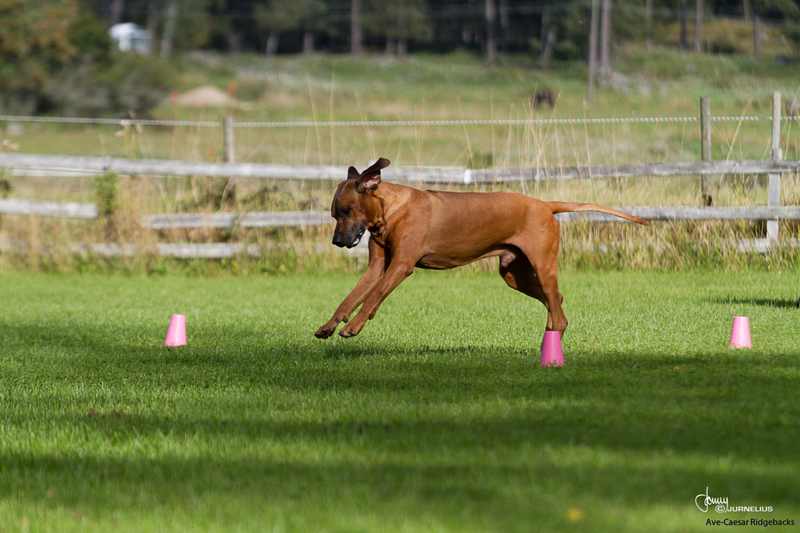 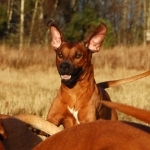 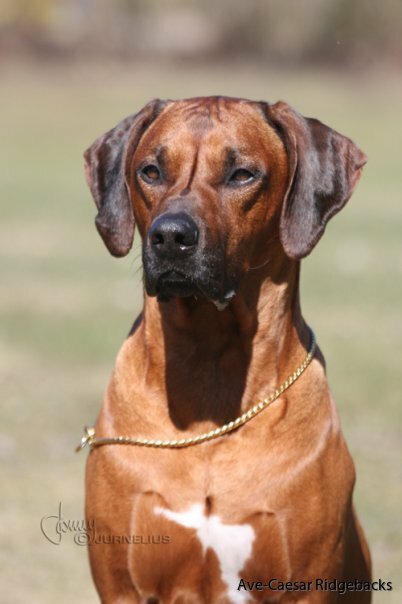 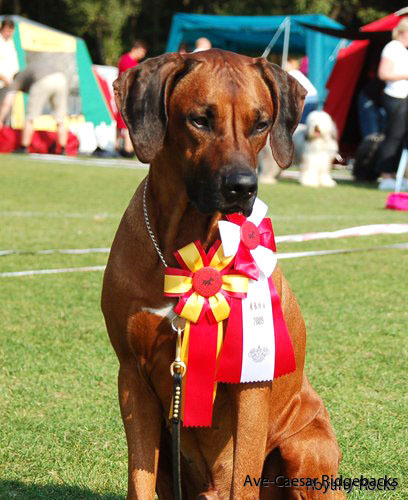 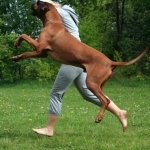 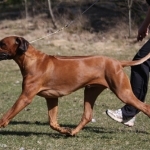 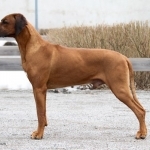 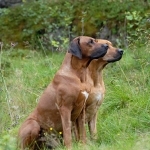 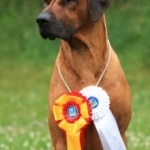 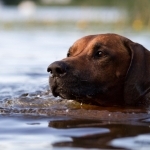 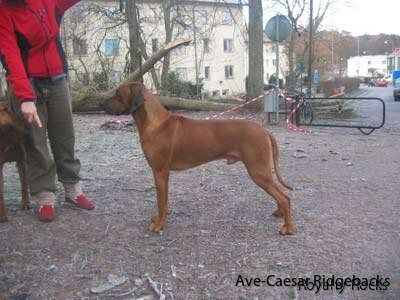 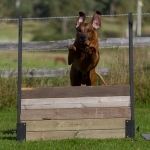 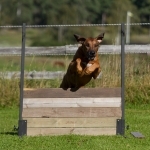 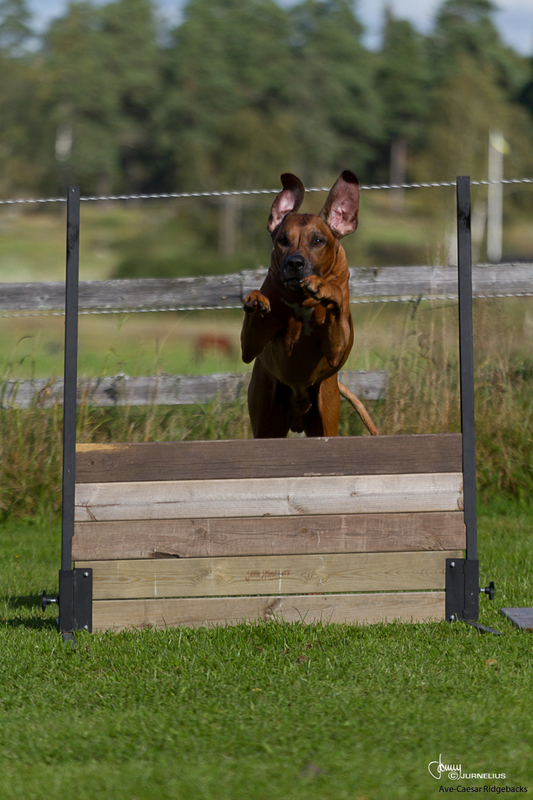 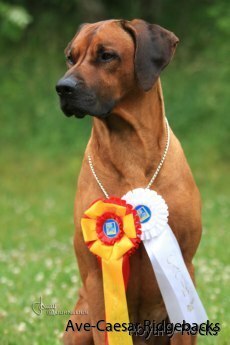 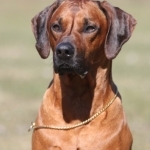 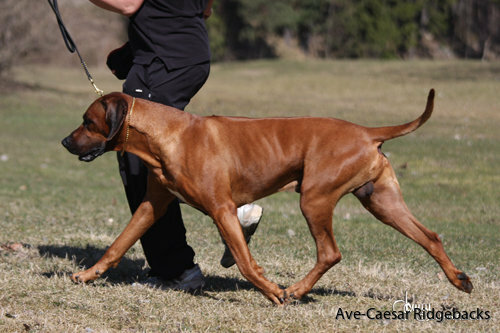 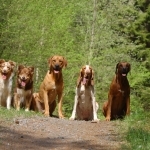 The pedigree contains a host of celebrities from the Ridgeback world . 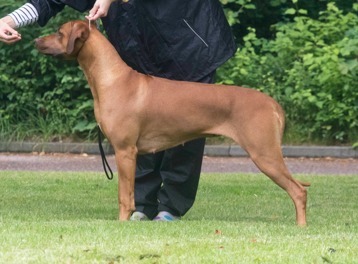 This litter we have together with RoyaltyRocks kennel and it's leader Tina Gavling. 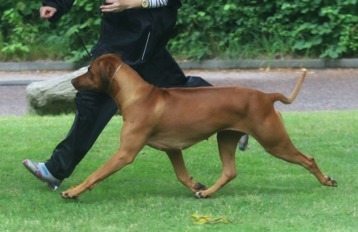 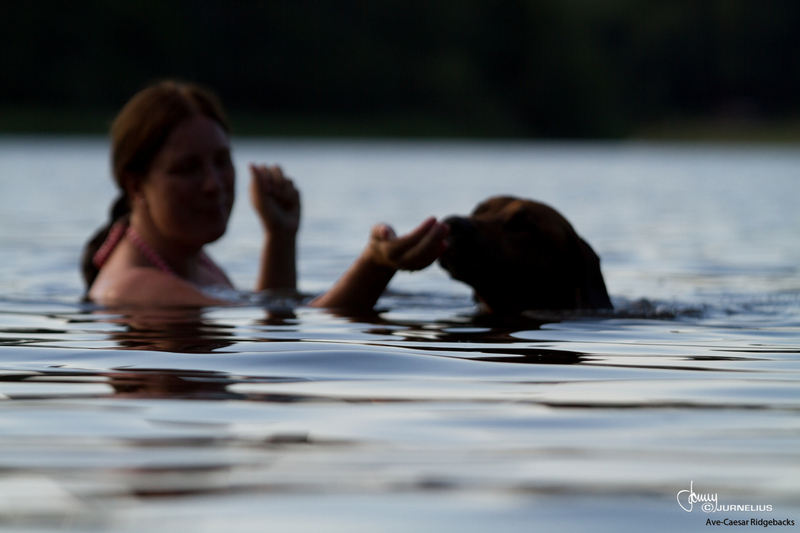 Owners : Elena & Wily Johansson. 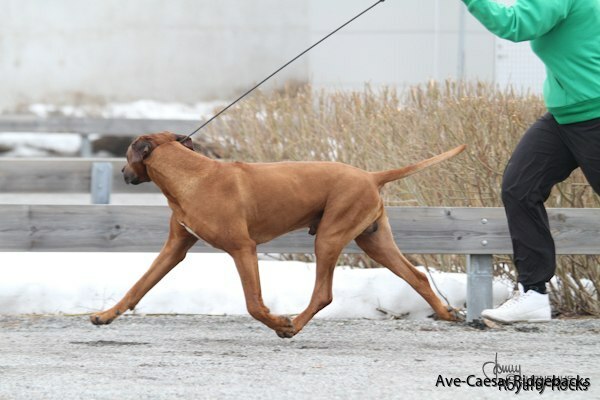 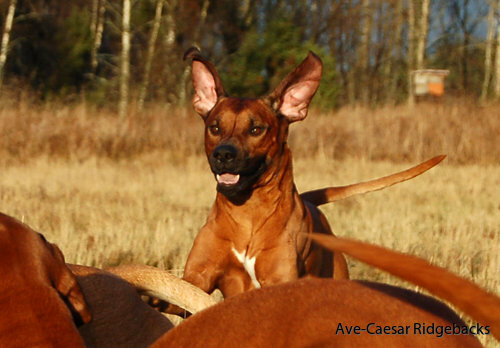 Breeding rights Ave Caesar kennel. 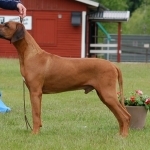 Best in Show veteran at SRRS-Västras rasspecial 2011. 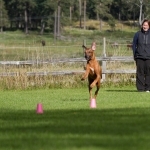 Best in Show veteran på SRRS-Västras rasspecial 2012. 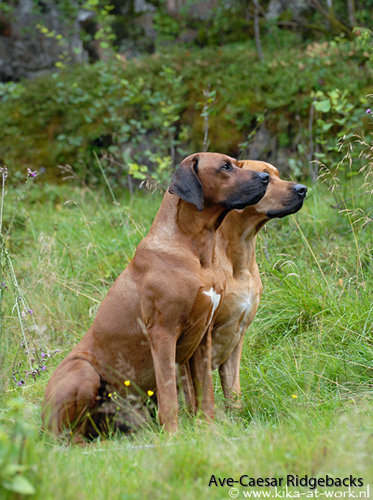 Breeders Susan Johanna and Peter Falk. More about Sire of our Litter. 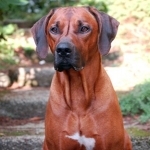 You can read about Lex at Royalty Rocks web site.